Honestly these boxes do not cease to impress me! What a fantastic concept!! Each box is exceptionally gorgeous. 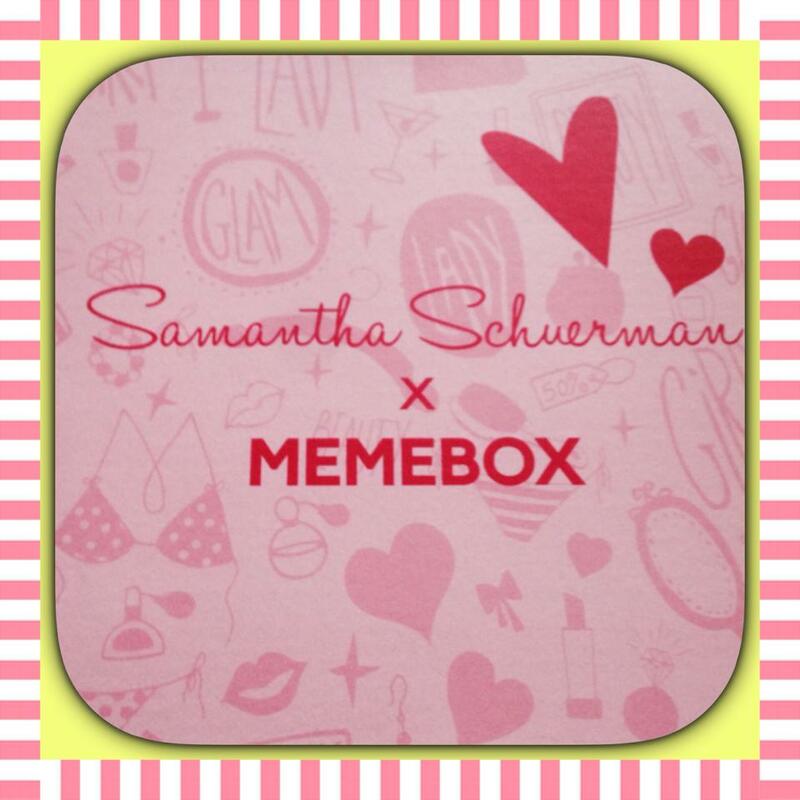 Check this new one out….from a You Tuber called Samantha Scherman who I discovered through memebox too! Managing to package products and send them from Korea to Malta and look like they have been placed 2 seconds before blows me away! That only deserves all my respect! lol These products have not been tested, however as I hover through them I will surely give you my insight. 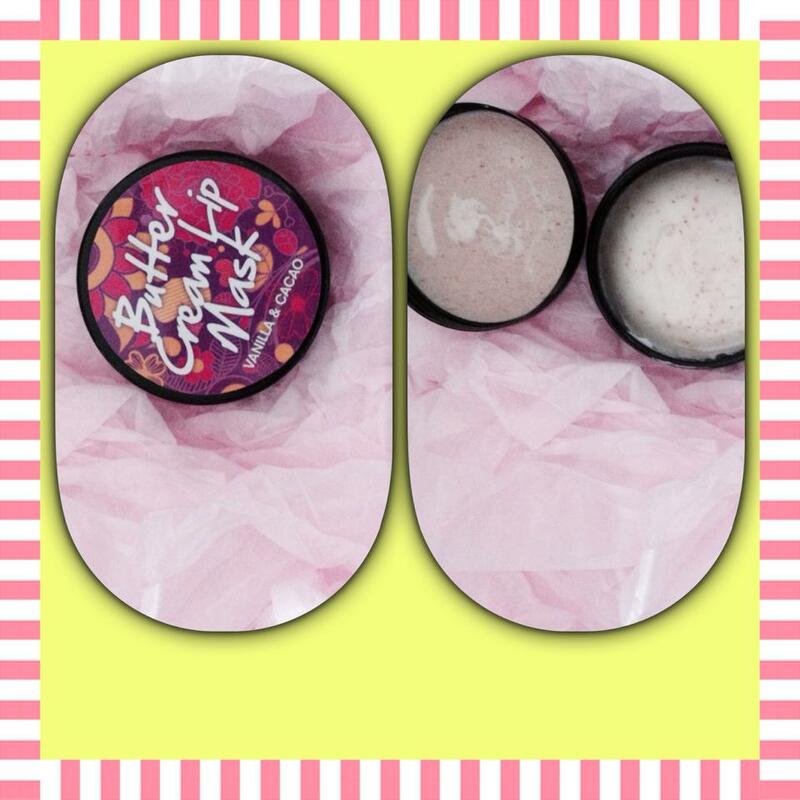 First Cute product ‘too cool for school’ blush in play cheek! 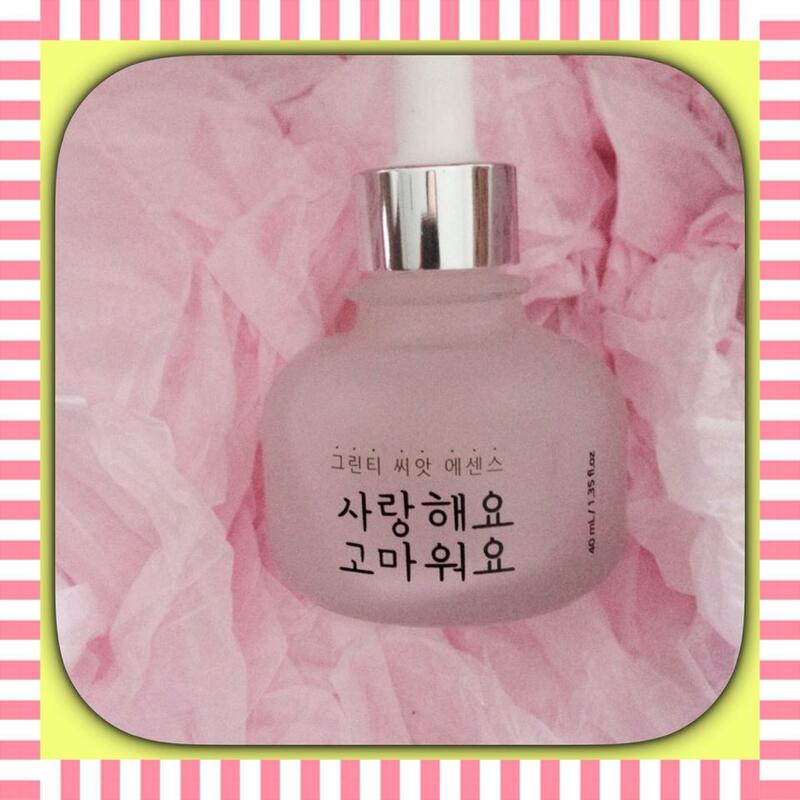 The colour is peachy the applicator is gorgeous the packaging is adorable! 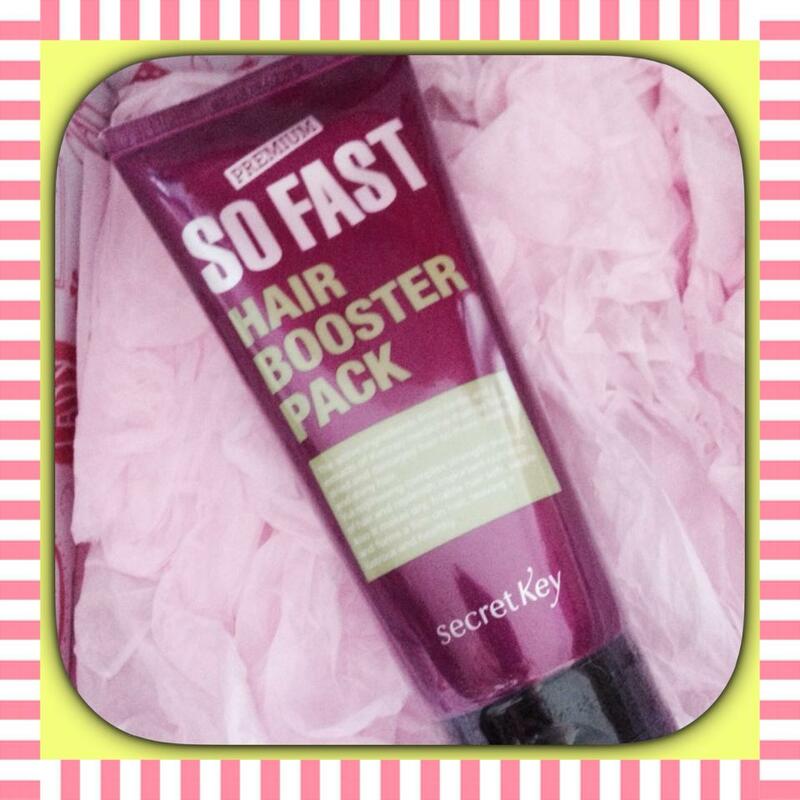 Second up is ; a Full Size divinely smelling Hair Treatment which came just on time as mine fell on the floor and made a lovely mess in my bathroom! At this point in time I am very interested in Serums and the good thing about these products is that they are all available on http://us.memebox.com/?referrer=Direct&acc=3e9e39fed3b8369ed940f52cf300cf88 so i can repurchase if I like the product. Looks like a potion to be honest can’t wait to try it! 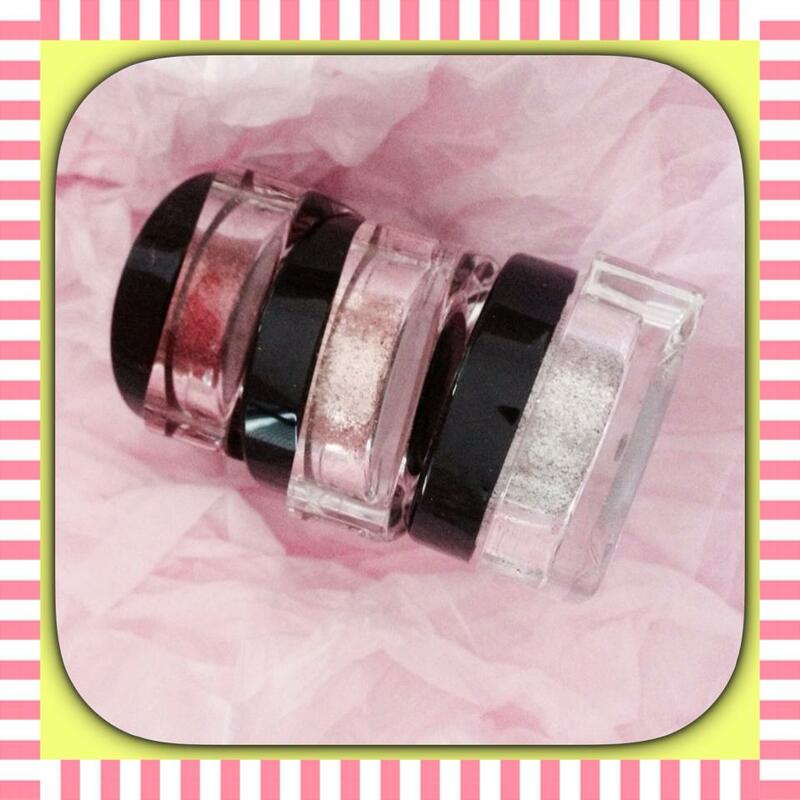 Next up are pigment eye shadows from Ri Re, three full sized products! The pigments are something I am experimenting on, so they are very welcome here. The three colours are very wearable, you get a silver, soft gold and a terracotta red which will be gorgeous for this season! A lip scrub, this has been popping around You Tube every now and then however I never thought of buying it. This is the only product I managed to try due to the fact that I was intrigued at the real reason it exists. I am glad I got this in the box as I do not think it’s worth buying however it is a nice addition to a pampering evening. 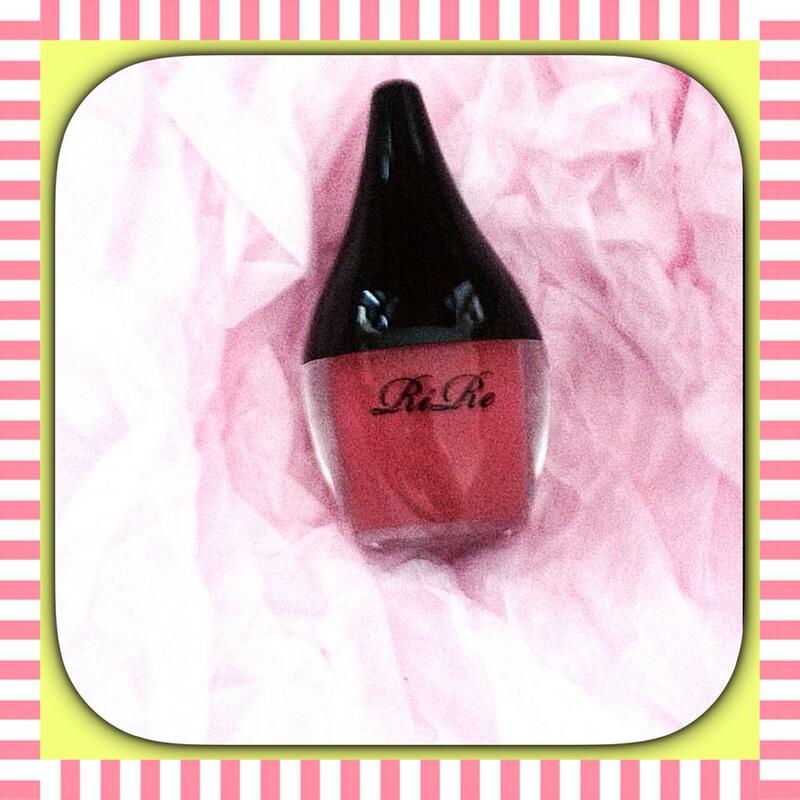 Last but not least is a lovely lip gloss with a strong colour also from Ri Re and called very appropriately Pink Brown! This brand seems to do very particular and original make up I will certainly look into it. 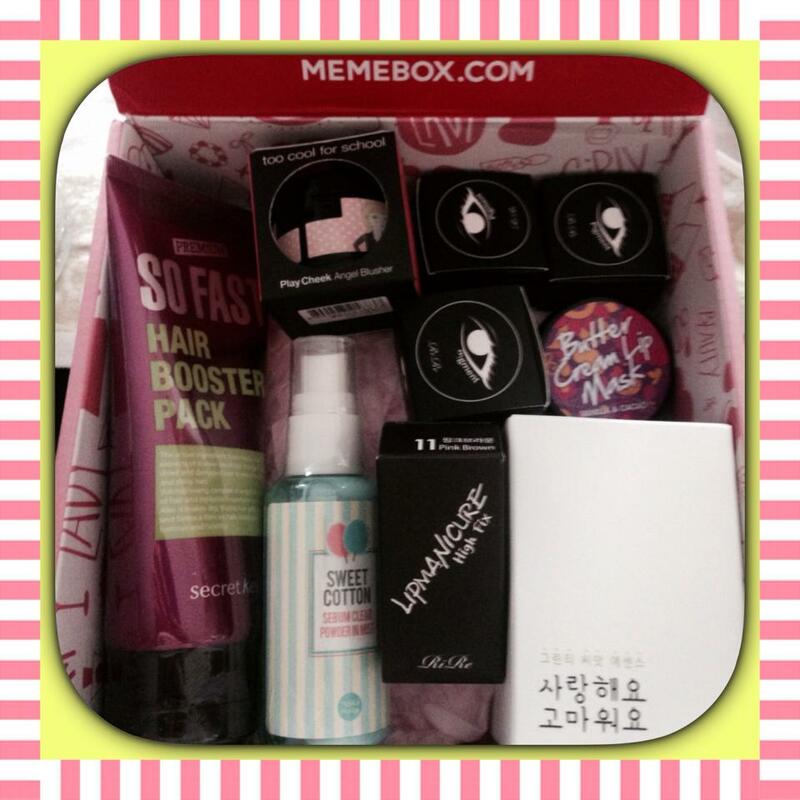 Hope you liked the selection of gorgeous products from MemeBox! Previous Previous post: Christmas Season Blog Bonanza!